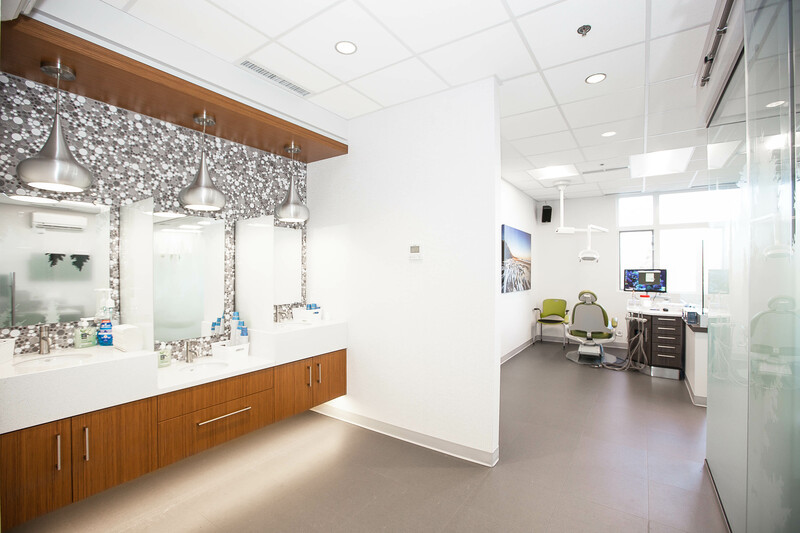 Please be aware that our busiest appointment times are early mornings and late afternoons so we have optimized availability in our schedule during these hours. To ensure the most suitable booking with your personal schedule, please be sure to check out with our receptionists at the end of every visit. We are happy to help you find the best appointment time for you. Your scheduled appointment time has been reserved specifically for you. We are aware that unforeseen events sometimes require missing an appointment. We appreciate 24–hour notice if you need to cancel. Our office is committed to helping you maximize your insurance benefits. Because insurance policies vary, we can only estimate your coverage in good faith but cannot guarantee coverage due to the complexities of insurance contracts. In keeping with the guidelines of the Canadian Association of Orthodontists we do not directly bill insurance policies on your behalf. Our knowledgeable receptionists will aid you in completing the appropriate forms for you to submit to your insurance carrier. If you have any questions, our courteous staff is always available to answer them.